It’s that time again! As we get closer and closer to Christmas, there is always room for more holiday-themed songs in our playlists. We’ve always been a big fan of how Celtic music intertwines with Christmas vibes. It is almost as if the ancestral, timeless feel of folk music has something in common with the spirit of these holidays, and there is something special about this combination. With their most recent release, The Selkie Girls did an amazing job at capturing this very special feeling. Read more from Celtic Radio. 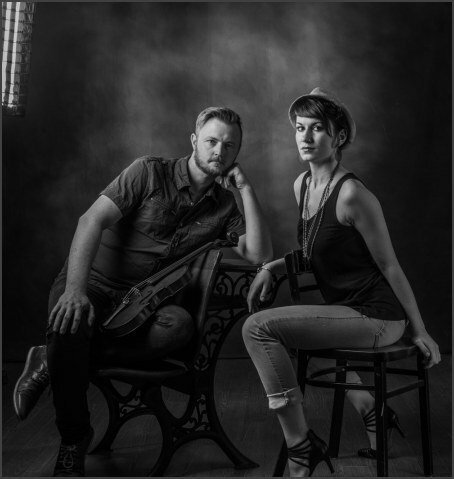 Ushering in a new generation of passionate folk performers - House of Hamill is a music project, which was started by Rose Balding and Brian Buchanan, two musicians who share a passion for timeless folk music, and more. The origins of this project are all about serendipitous circumstances, which allowed something truly magical to happen. The pair met up roughly 10 years ago, and their immediate kinship was apparent from day one. 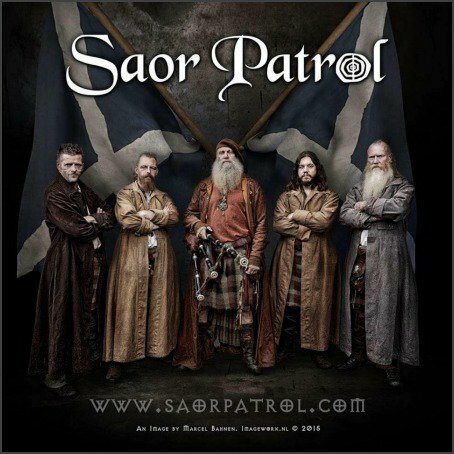 Charlie Allan, known for his work with Saor Patrol, is a full-rounded musician with a very eclectic background. Recently, he released one of his most ambitious recording efforts to date: “Battle of Kings.” This amazing release is not only a piece of music in itself: it actually fits into a much larger scope, and it is a part of a larger set of projects and initiative, touching on many different spheres. Charlie Allan explores a wide variety of industries, ranging from multi-media experience, to film, cinema and many more. For instance, he is attached to the acclaimed Netflix Movie, “Outlaw King” as well as a wide variety of other projects. One of the most intriguing recent initiatives led by Charlie Allan and Saor Patrol was definitely Duncarron Fort, a historic replica of a medieval village, located in Carron Valley, Scotland. A beautiful crossover release that combines classic folk with pop sensibilities, and more. 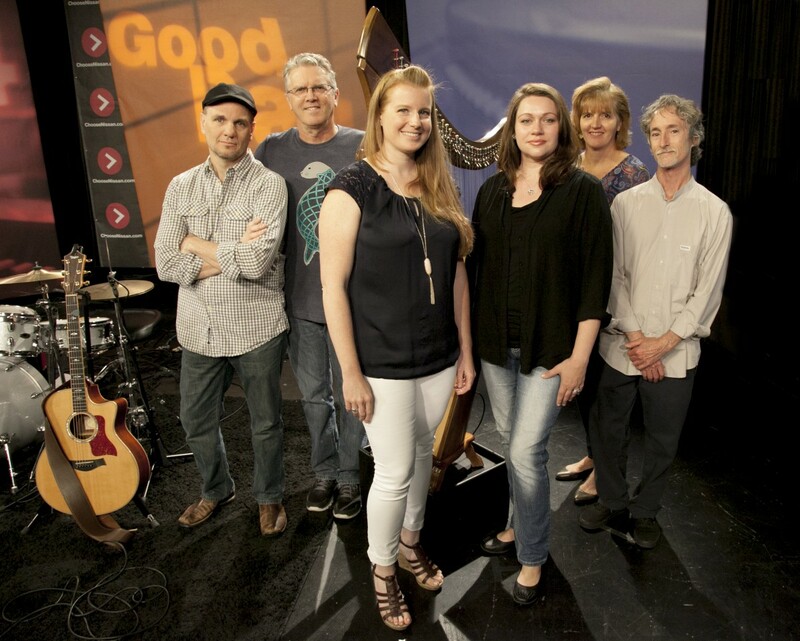 The Gothard Sisters stand out as a really hard-working group of musicians, keeping close bonds not only with family, but also with the roots of a genre of music they know and love deeply. 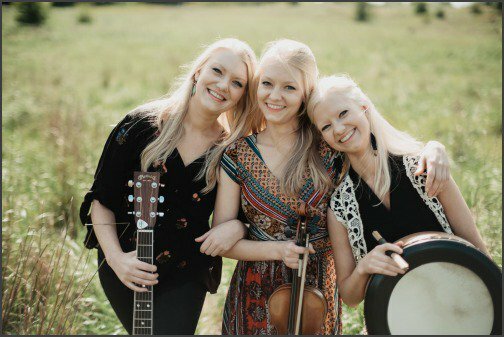 Folk music is timeless, pure and unadulterated, and one of the most intriguing things about The Gothard Sisters is that they keep celebrating their love for the genre, while stamping their own personality on the music they perform. As a result, listeners can enjoy something that’s broader and more direct, definitely allowing the band to combine their musicianship with their compositional sensibilities. We listen to a ton of music every day, and every once in a while, we have the pleasure to come across something truly special. This is definitely the case of Charlie Zahm and his brand new release, “Sing Me A Song Of A Lad Who Is Gone”. Throughout his extensive career, Charlie managed to stand out as a great soloist, bringing the feel, sound and spirit of Celtic music to stages throughout the USA. His deep, baritone vocals have been described as “once-in-a-generation” and Charlie received praise and accolades for his work. 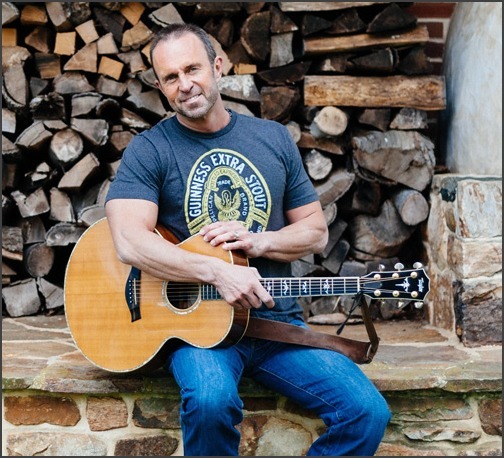 Read the Full Review on Charlie Zahm's new release!